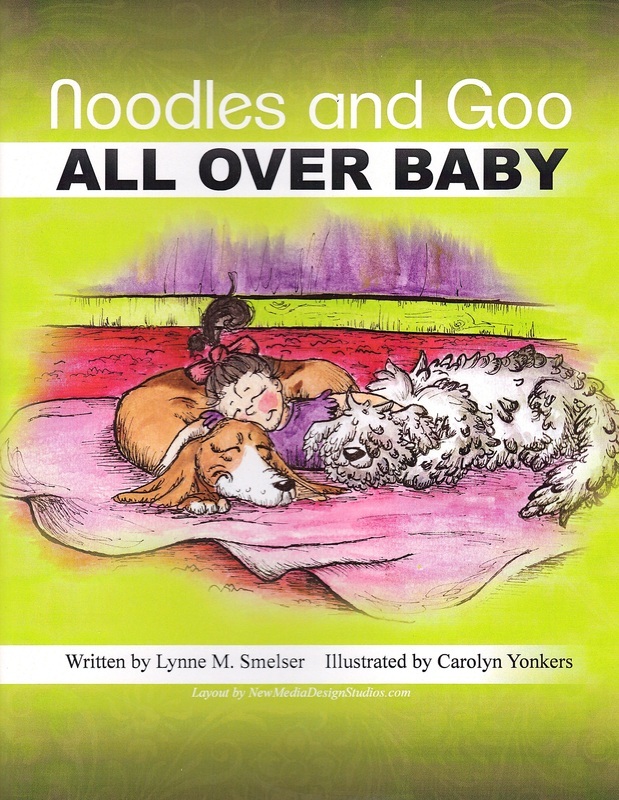 Welcome to the wonderful world of Noodles & Goo. Noodles, the puppy who wants to play, and Goo, an old dog ready for a nap, have some great adventures ahead of them and we want you to be a part. This site is a place for you to learn about what they're doing, suggest new adventures, and learn about what it takes to create a children's book. Come back often! We're excited about playing with you no matter how old (or young) you are...there's something here for you!